Bill Dobbins is not only well known for his advertising photography, but for helping his clients create ad ideas and often delivering the finished project - up to and including final layout and design - as a computer file. 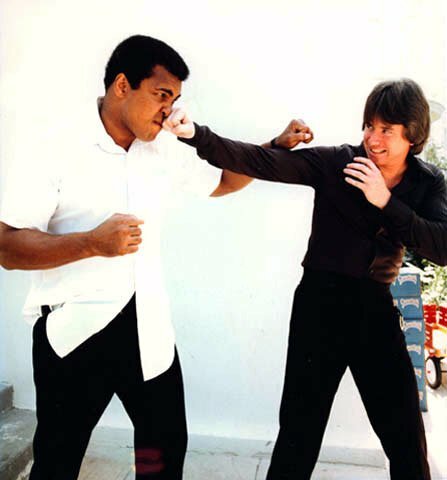 Bill has photographed such stars as: Arnold Schwarzenegger, Muhammad Ali, Jay Leno, Brenda Kelly, Valentina Chepiga to name a few. For a full list of who I have photographed and worked with, click here! For More Pictures, Go To Billdobbins.com! 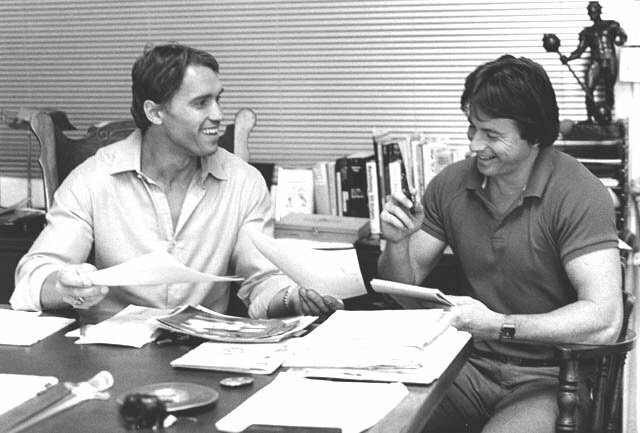 Arnold&apos;s Enclyclopedia Of Modern Bodybuilding, with Arnold Schwarzenegger. Simon & Schuster, NY 1985. The Gold&apos;s Gym Weight Training Book, with Ken Sprague. Tarcher, Los Angeles 1978. Be Sure To Check Out The Female Physique Art Gallery at billdobbins.net! About Me - Bill Dobbins is a photographer, video director and writer based in Los Angeles, California. Bill is best known for his photographs of female bodybuilders, but he has had a varied career outside of and in addition to this unusual speciality. Bill Dobbins' Monthly Gallery Of Gorgeous Girls. Each month we will be bringing you a gallery of models, fitness & figure competitors, and female bodybuilders. These are professional photographs from Bill Dobbins' Portfolio of work which is extensive. See what we have below for this month! Understanding Figure Judging: Find Out Why You Place Low & How To Fix It! Over time judges have gravitated toward a longer-waisted, longer-proportioned type of body for figure competitions. Get the inside story on judging and placements. 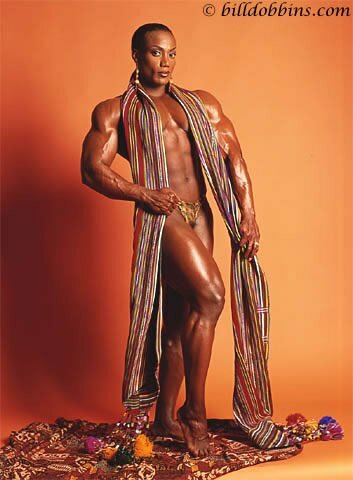 Ms. Olympia Bodybuilding Finals 2005: To Be Replaced By A Fitness Model Contest. According to the ticket information page of the Olympia Weekend 2005 website, finals of the Ms. Olympia will not be held with the Olympia Fitness and Figure. This is not the only strange thing happening. Read on for more. Women's Bodybuilding: A Revolution In Progress! There is a revolution in progress, but most people haven't noticed. This revolution is about the female body, and its most obvious manifestation is the elite, modern, female bodybuilder. Calf Training Secrets For Hard Gainers! Troy points out, because training calves calls for a different kind of intensity than with other major muscles in the body. You can't just train them heavier, or do more sets or cut down on the rest between sets. What You Really Need To Know About Anabolic Steroids! The media has put out so much mis-communication about steroids most people don't know the truth. I will give you the facts about steroids. The First Ms. Olympia: Birth Of A Tradition! In 1980, the IFBB sanctioned the first Ms. Olympia, which was staged in Philadelphia by Synder. The success of this competition was a watershed event in the history of bodybuilding for women. Check out this exclusive coverage from Bill Dobbins! Keeping Score: A Look At The IFBB Judging System. Many early bodybuilding contests involved evaluating the personalities and public speaking abilities of the contestants, who would talk briefly on stage in addition to showing off their physiques. Learn the differences between NPC judges and the IFBB.